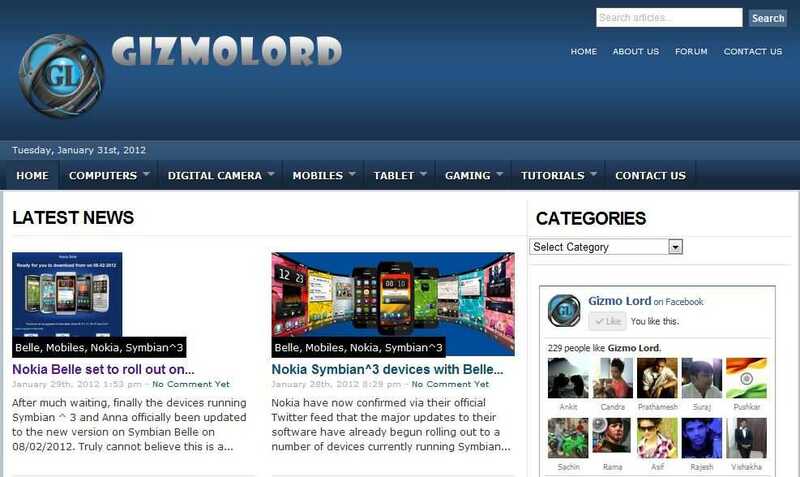 Blog GizmoLord Blog Redesigned !!! We are pleased to inform all the readers of our Blog that we have redesigned our blog layout. We had to put our blog into maintenance mode for a duration of 20 minutes for the crucial redesign work. We are extremely sorry for the inconvenience caused for the readers accessing our blog at that particular moment. Some part of the post needs to be updated to match with our current style for which we are still in update process.